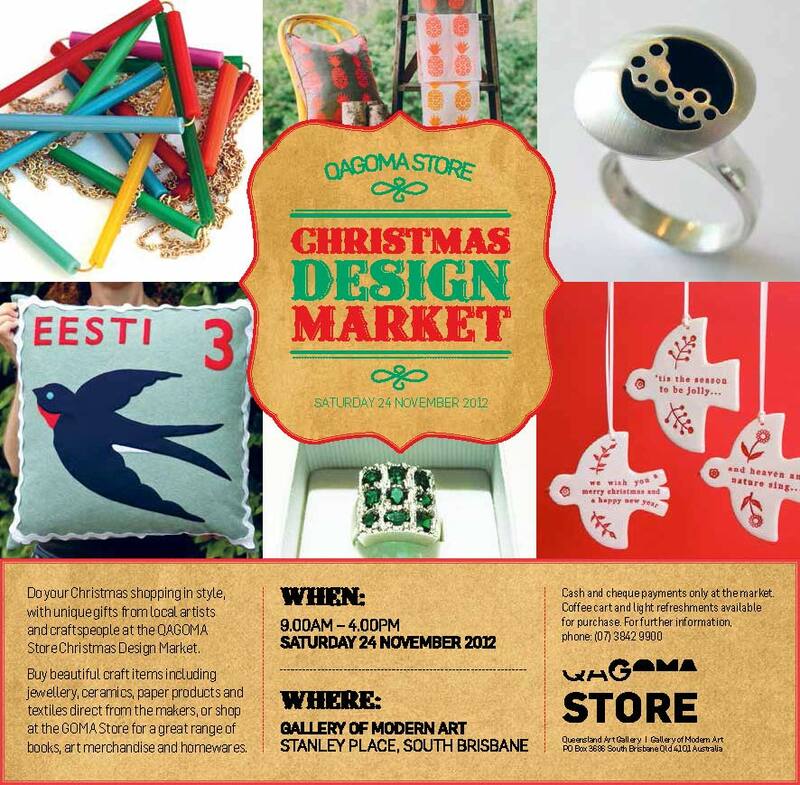 I am so excited to be taking part in the GoMA Christmas Design Market this Saturday: 24th November 9am - 4pm. It's held outside the GoMA entrance and shop, Gallery of Modern Art Stanley Place, South Brisbane. Fellow stall holders include: paper boat press, erin's window, Hungry Designs and more. This is the perfect setting to find that special gift, enjoy a coffee and soak up some sun. 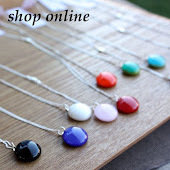 We will have our eftpos machine with us so will be able to receive cash and card sales. 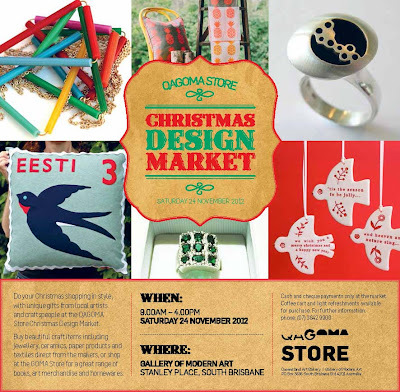 While I am at the GoMA market, Ryo will be holding the fort at Potato Studio from 9.30 - 2.00pm. Sales will be cash only. 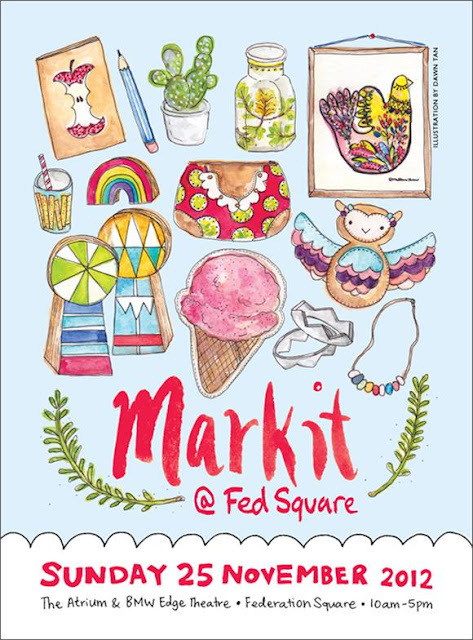 Then on Sunday: 25th November, hot toffee will be at Markit in Fed Square from 10am - 5pm. Our stand is near the entrance to the Atrium and my brother Shannon will be manning the stall like he did in May. Sales will be cash only. Follow this link to see the full line up of designers! What an inspiring place to do some Christmas shopping! 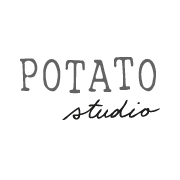 While Shannon is at Markit I will be at Potato Studio from 9.30 - 1pm.